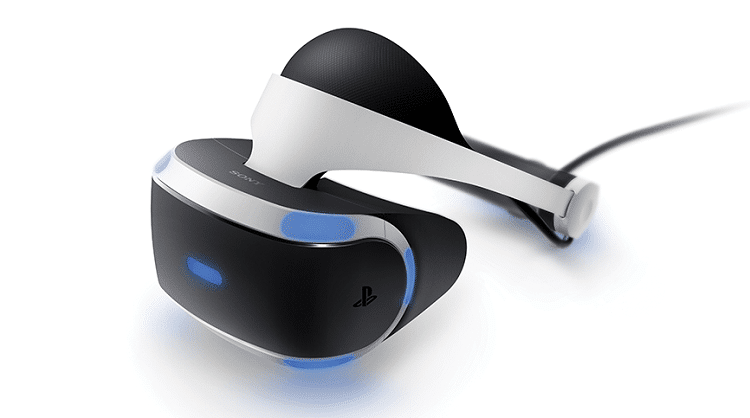 In this Playstation VR review, we will cover the ins and outs of Sony’s virtual reality headset. The headset itself fills a void in the VR industry for mid-range devices that perform well on a limited budget. Despite its affordable price tag, a number of Sony peripherals are required to unlock the device’s full potential. This Playstation VR review will cover the design, visual performance, audio performance and controller functionality of Sony’s mid-range foray into the world of virtual reality. An adjustable strap that will fit on heads of all shapes and sizes. A single 1080 x 960 screen that performs better than anything else in the price range. 3D audio that brings the VR experience to the next level. A wide range of Sony peripherals — like the Move controller — that pull you into the game. An impressive catalog of exclusive VR titles. Extremely affordable price of $399. Built-in remote on the power cable. Built-in headphone jack that works with all headphones. Significantly less powerful than higher-end devices. Confusing number of required peripherals. Easily slips out of place. Poor camera and motion controls. The Playstation VR boasts an elegant white design which has received a lot of positive attention. The praise is much deserved, and the device looks like it comes straight from a space sci-fi movie. It is a bit on the larger side for VR headsets, but it gains points in this Playstation VR review as it’s designed to fit comfortably on heads of all shapes and sizes. And comfortable it is. On a base level, the Playstation VR is leaps and bounds more comfortable than the Oculus Rift or the HTC Vive. Other devices put a lot of pressure on your face and skull, but Sony has found a way to make their device feel lighter than it really is. The adjustable straps provide an immense level of support. There is, however, a downside to the Playstation VR’s lightweight nature. The headset has been known to come loose during intense play sessions. You’ll have to be careful playing games that require a lot of motion. The strap fits nearly everyone, but intense movement has a tendency to loosen the clamp that keeps everything in place. Unlike the higher end VR devices, the Playstation VR does not feature a separate screen for each eye. Instead, it offers a single screen that boasts a 1080 x 960 resolution for each eye. For graphically intensive games, the difference in performance across devices is sometimes obvious. Though other headsets outperform it in terms of resolution, Sony has done a good job of marketing the immense refresh rate of the Playstation VR. One Playstation VR review after another has pointed out how smoothly games perform on the headset. Despite differences in resolution, a portion of the current VR catalog looks indistinguishable on the Rift, Vive and Playstation VR. When compared to mobile VR headsets, the Playstation VR is an absolute powerhouse. In addition to a greater level of comfort, Sony’s device graphically outperforms headsets like the Samsung Gear. The Playstation VR is a mid-range headset in terms of pricing, but its performance leans to the higher end of the spectrum. The Playstation VR is unique in its approach to audio in that it doesn’t come with speakers. Instead, it ships with a port for plugging in any pair of headphones. Some people are turned away by the lack of built-in speakers, but others are happy to pair their high-quality headphones with the VR device. This is especially true for those with premium wireless earbud headphones. The real selling point here, however, is the quality of the audio. The Playstation VR is capable of pumping binaural — or 3D — sound through any pair of headphones. This audio format is essentially stereo sound on steroids. You can expect to hear sound coming out of places you’ve never heard while wearing headphones. All things considered, many reviewers have presented varied opinions on the state of the device’s audio setup. The lack of built-in speakers is one of the key reasons Sony is able to keep the price of their device under $400, but the capability of pumping 3D audio through any pair of headphones makes up for it in a big way. In terms of our own Playstation VR review, the audio freedom is one of the device’s big strengths. If there is one area for which the Playstation VR deserves criticism, motion control is certainly it. In many ways, the Playstation VR experience is a culmination of various Sony experiments over the past three gaming generations. 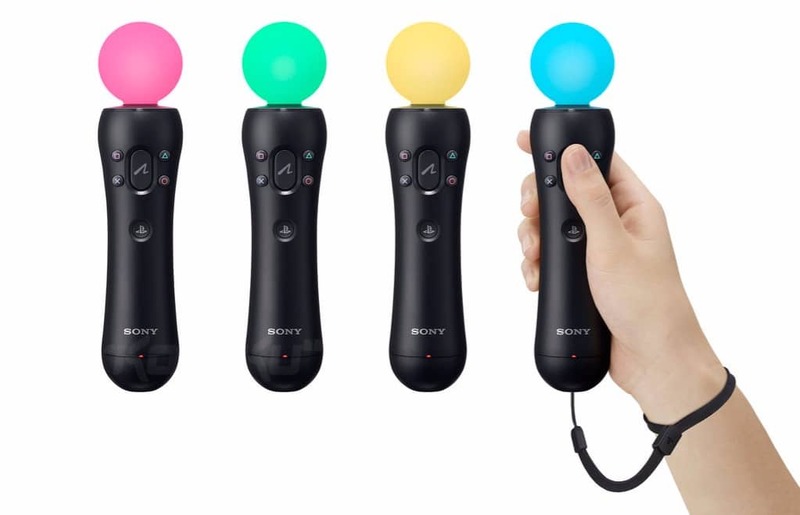 Released during the previous generation, Sony’s Move controllers are the only devices applicable for motion control. To put it mildly, the Move controllers perform like the outdated technology they are. The Playstation Camera is an unfortunate contributor to many of the problems with the headset’s controller support. The camera encompasses a small enough area that your Move controllers will often fall outside of the field of view. Even games using the Dualshock controller will present problems; for some reason, the Dualshock must remain in the camera’s field of view at all times. This makes it difficult to sit down while playing. Worst of all, the camera that causes most of these problems is another outdated piece of Sony technology. 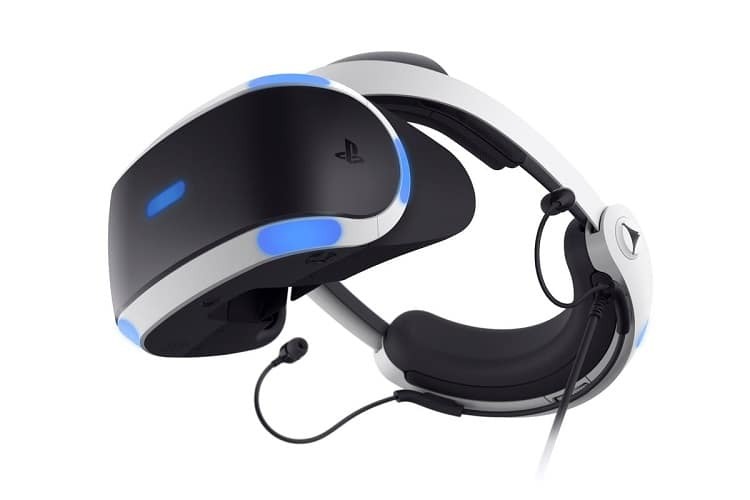 Though higher-end VR devices outperform it in several areas, the Playstation VR is a solid mid-range headset that successfully brings the VR experience to consoles. This Playstation VR review has covered the design and performance of the device and has hopefully provided a sense of what to expect from Sony’s VR headset. If you can make it past some of the device’s shortcomings, you have a VR headset with room for growth in the coming years.